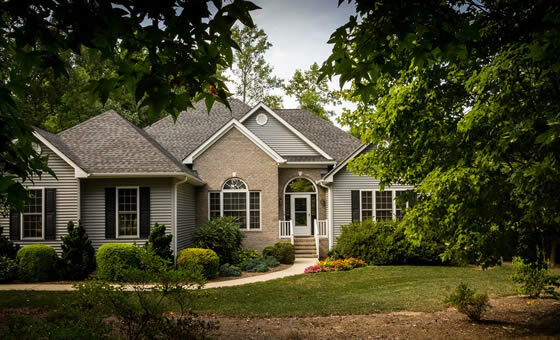 Quality Canadian Home Improvements has been a roofing company for over 20 years serving many happy clients in the Durham Region, Cobourg, Port Hope, Peterborough and Quinte West areas. Our home base is located in Grafton Ontario, which is just east of Cobourg. Since we are so central, we are able to service many areas around us. We offer free, no obligation quotes, and our large crew enables us to get your job done fast and effectively. 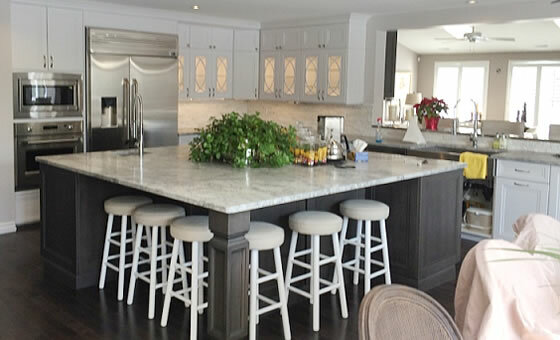 We bring to the table excellent customer service, a highly qualified team, over 20 years of experience, exceptional workmanship, and we are a BBB Accredited business. 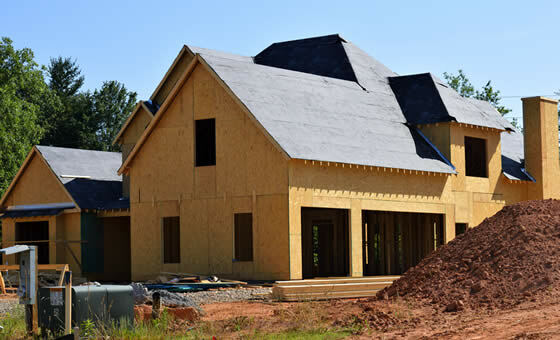 We provide quality roofing services to the Durham Region including Pickering, Ajax, Whitby, Brooklin, Oshawa, Bowmanville, Newcastle, and all of the surrounding areas. Serving the Kawartha Lakes, and all of the Peterborough area. Our home office is located in Grafton Ontario enabling us to easily provide our roofing contractor services to Cobourg, Port Hope, Newtonville, Grafton, Colborne, Castleton, and Brighton. We also travel to Trenton, Frankford, Batawa and Belleville for all your roofing needs. FREE QUOTES. Please call us for a free quote at (905) 999-5751 or fill out the form above, and someone will contact you. We offer competitive pricing & outstanding service. Please take a minute to read our Customer Reviews. Your first choice in roofing companies for the Durham Region, Cobourg, all of Northumberland County, Peterborough & Brighton Ontario. 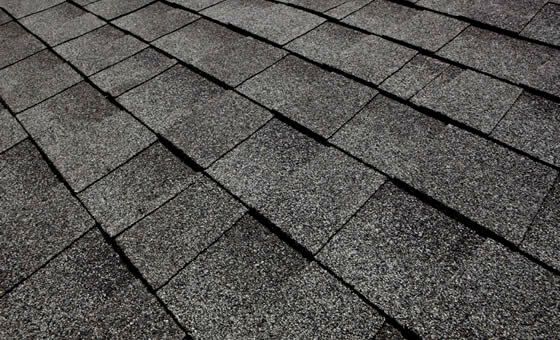 We have over 20 years of experience in roof replacement, new construction and roof repair. We use quality materials, professional staff, and have a great attention to detail. Call or text (905)999-5751 for your free, no obligation quote. We look forward to hearing from you!